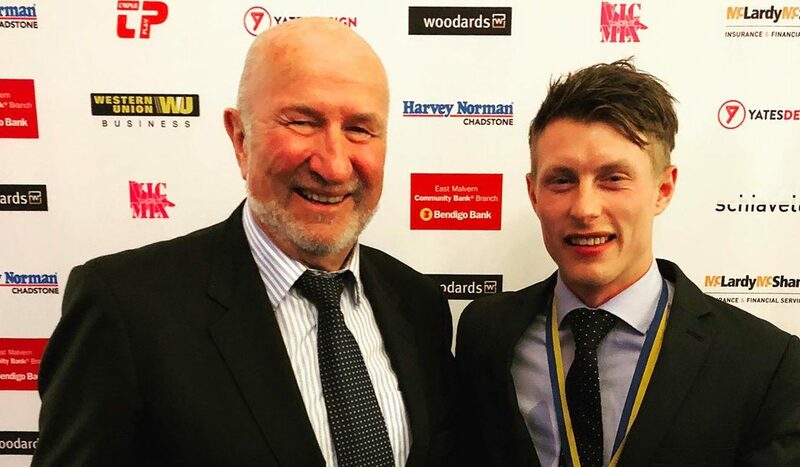 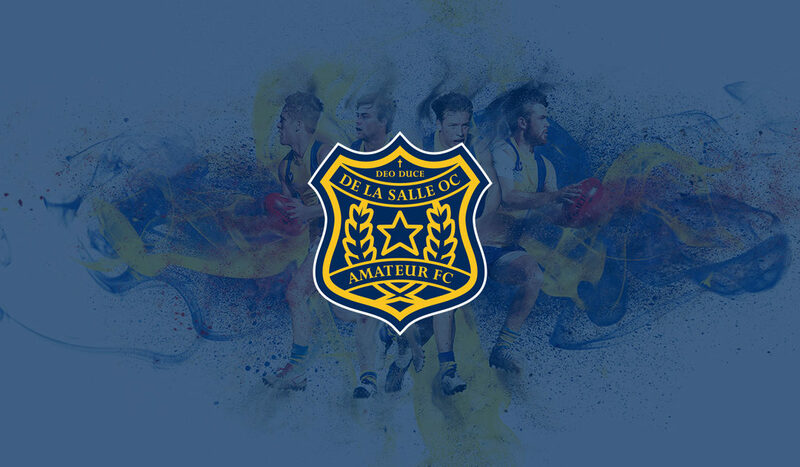 The De La Salle Old Collegians Amateur Football Club is a major force in the Premier Division of the Victorian Amateur Football Association (VAFA), the competition’s top tier. 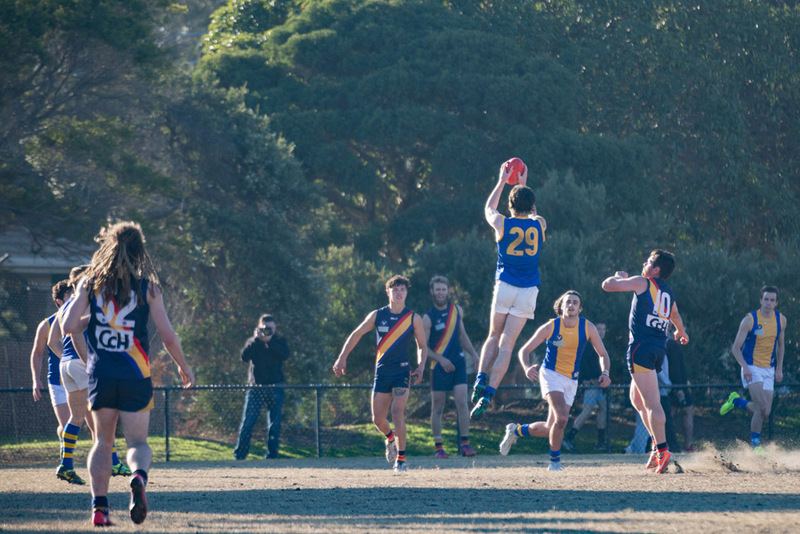 Boasting a proud 61 year history, the club currently fields three senior teams and three Under 19 teams, now in its third year in the womens competition. 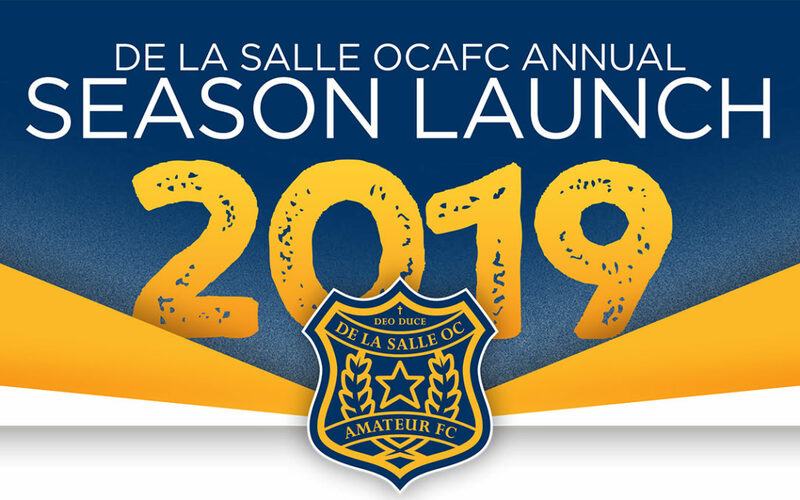 A huge thanks to everyone who purchased a ticket in our Presidents Raffle. 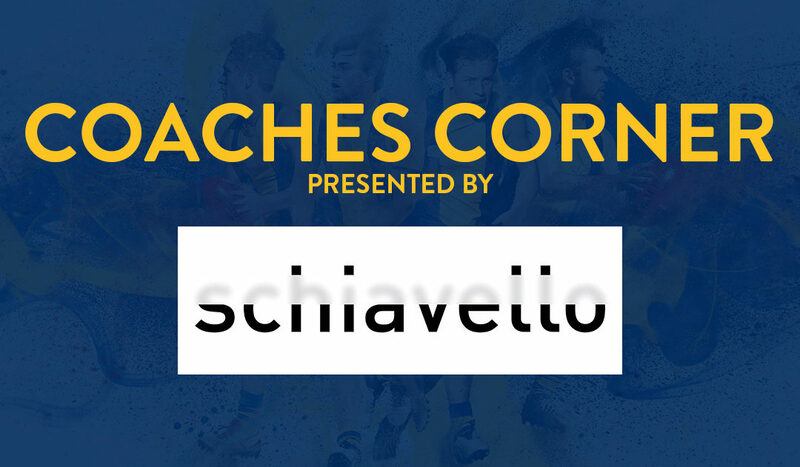 All the coaches reports from finals action. 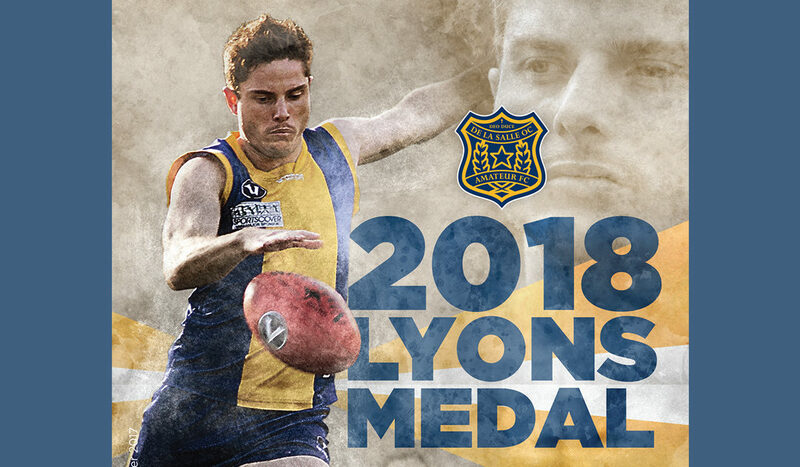 Who will be crowned the 2018 Lyons Medallist? 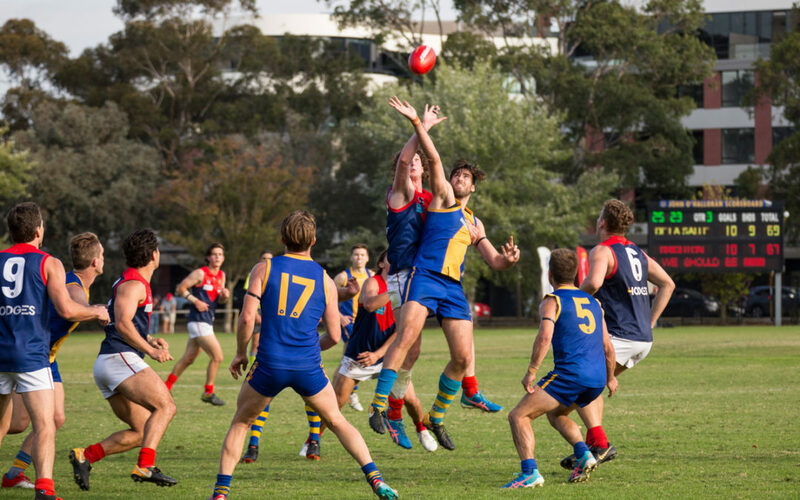 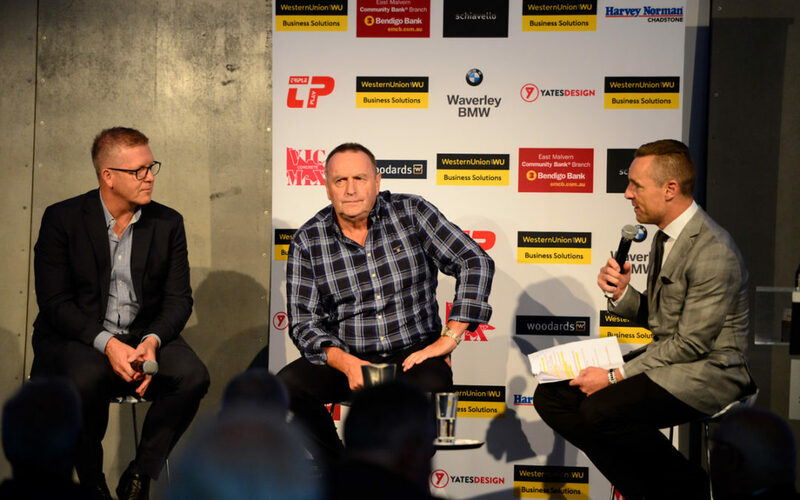 Be there for the Best and Fairest awards across our eight teams on Thur Sept 27, the night before the AFL GF public holiday. 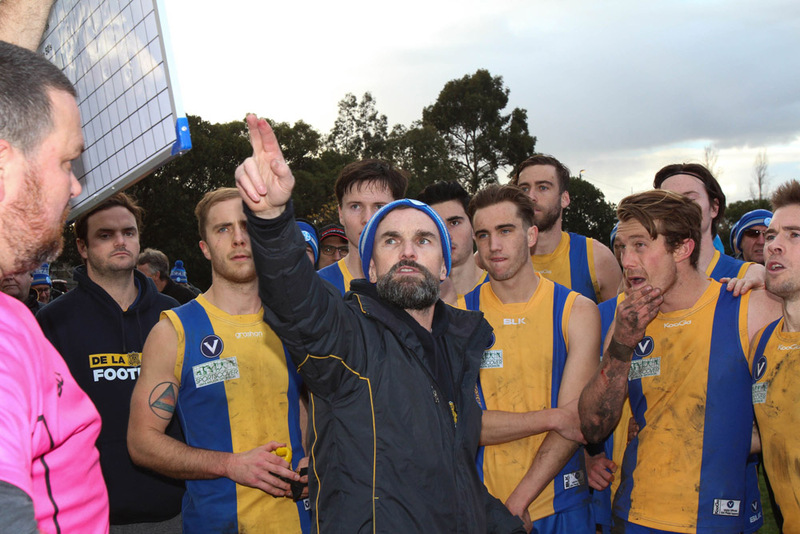 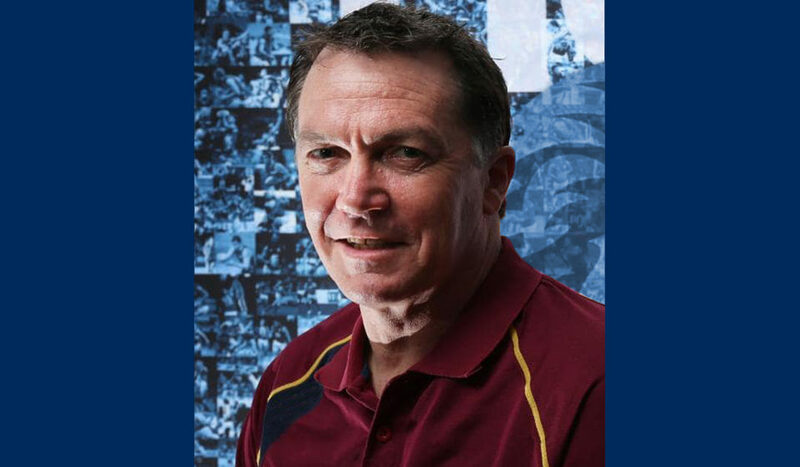 Senior Coach Paul Satterley’s tenure as Senior Coach came to an end on the weekend. 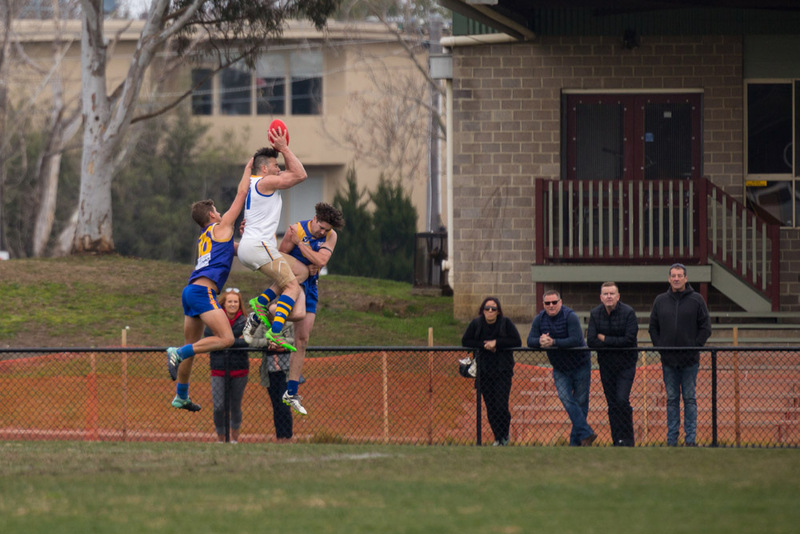 Photo gallery from Round 18 vs St Bedes. 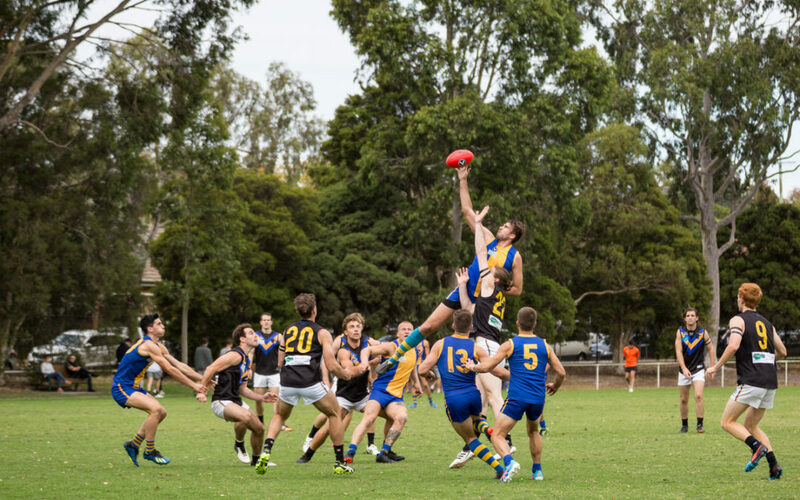 Photos by Peter Riordan.